With cryptocurrency hitting the mainstream, the underlying blockchain technology that powers the likes of Bitcoin has been gaining traction within the enterprise sector. 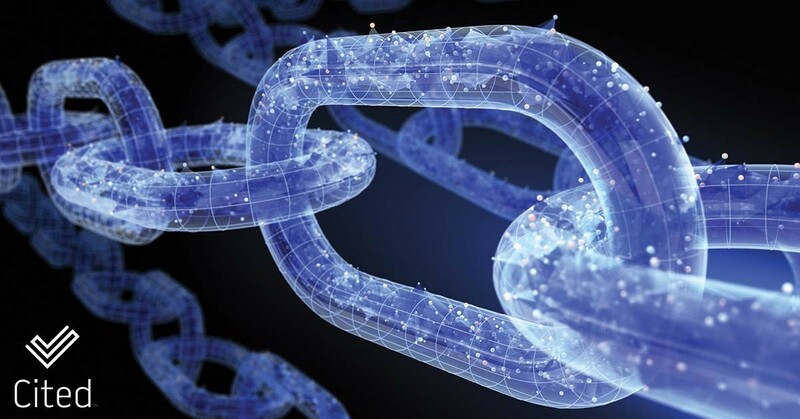 The benefits of using blockchains distributed ledger system makes sense for financial firms and has potential in areas such as smart contracts, but there is an equally revolutionary technology that often gets overlooked in the wake of the blockchain hype. Event Driven Architecture or EDA for short has a lot in common with blockchain, however, the near real-time nature in which it handles the information flow within or between computer systems is what makes EDA better suited for certain business operations and customer interactions. In short (and as a gross and controversial generalisation) Blockchain works well for transactions, EDA works better for Information. Experts within the field have identified EDA as the way forward for businesses looking to realise the benefits of emerging technologies such as artificial intelligence (AI), Internet of Things (IoT) and autonomous vehicles. Data generated by these systems is going to need to be digitised, processed and made intelligible all in real-time which makes EDA an integral part of the process. Gartner says that achieving broad competence in event-driven IT will be a top three priority for the majority of global enterprise CIOs by 2020 as it eyes EDA as the key driver for business growth. EDA powers our Cited platform as it allows us to model closely to real business events and aligns more to our core philosophy of having a centralised source of truth about a person that isn’t created or maintained by organisations. Technologies such as blockchain and indeed EDA are facilitating a future where employees can take their data with them as they move between employers and Cited is at the forefront of this movement. In the case of Cited, people records and the changes applied to them (updates, edits, touches and verifications) are logged like events in a blockchain. In this way, Cited promotes trust between parties as there is transparency over the information treatment. Because of that trust an Individual’s information is highly portable and organisations are freed from the costly exercise of record creation and maintenance of personnel data that is quite often inaccurate or duplicated many times within an industry. Most useful in these days of GDPR.